The Dublin regime is about to change for the fourth time. Whilst all three previous versions proved incapable of organising burden-sharing, Dublin IV introduces what looks like a true game-changer: a mandatory relocation mechanism to correct the unbalanced distribution of asylum seekers in the European Union. This paper aims at shedding some light on the stakes and content of this reform. 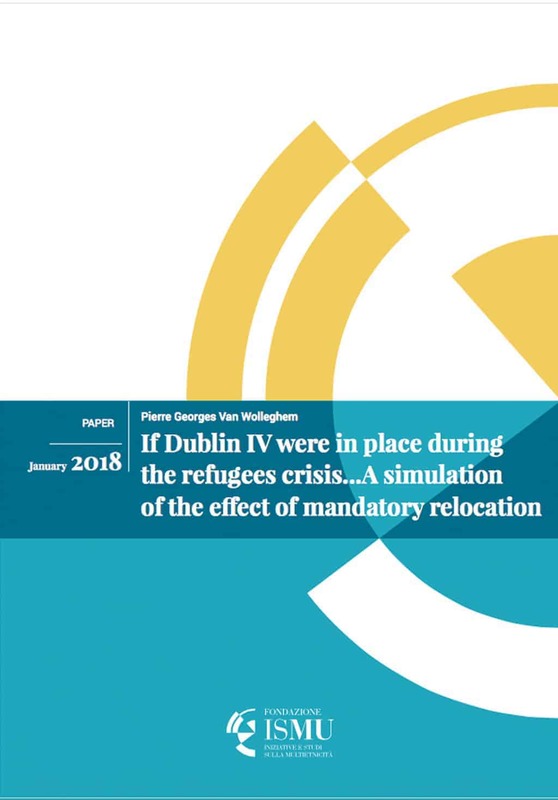 It also provides a simulation of its effect on member states’ burden by tackling the question: what would have happened, had Dublin IV been in place during the refugee crisis? Amongst other things, I find that Italy and Greece, beneficiaries of the temporary relocation mechanisms, would have had to take more asylum seekers under Dublin IV. I conclude this paper with a broader reflection on the means and ends of the Regulation.